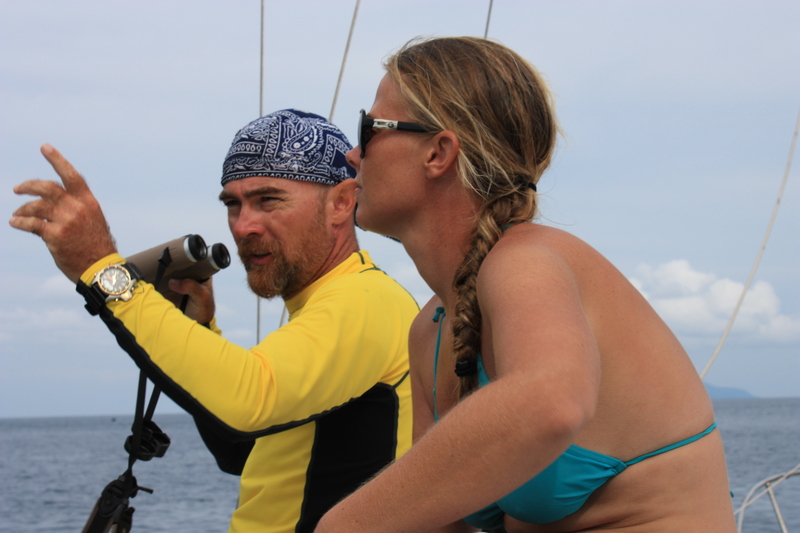 Hello to the expedition team members and other interested parties and welcome to the first diary entry for the 2013 Malaysia Reef Check expedition. 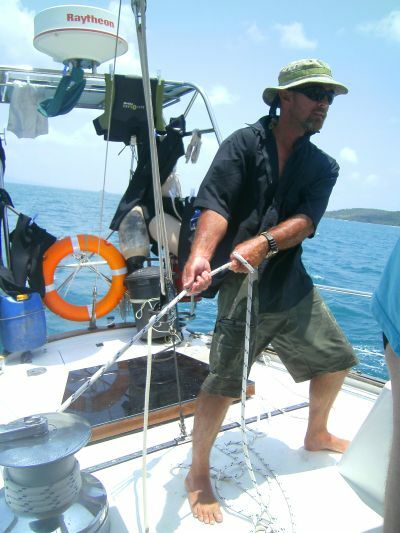 My name is Paul o’Dowd and I am the expedition leader for this coming Malaysian reef conservation project. Currently I’m in Australia, at home in North Quensland, where I’m getting my stuff together for my looming departure in a week or so, about a week ahead of team 1. I’m looking forward to getting back to Tioman Island and to meeting and working with you over the coming month. Last year, the expedition went very well and I hope this will be true for this year too. Reef Check is a powerful method of monitoring the health of the world’s reefs. The process of learning the Reef Check methodologies opens up the world of marine science to those who want to go deeper in their relationship with the sea. So bring your curiosity and your desire to make a difference to the world (and make sure you are swatting up of Reef Check as instructed). While we’re talking about things to bring and do, make sure your entire set of documents are in order and ready to hand to me at the briefing on the first day. These include your checklist, dive qualifications, medical information and insurance forms. Be aware that we will be spending much of our time on a boat, which is comfortable, but ultimately limited in storage space. You will be asked to bring aboard only that which is needed for that week on the sea. A limited amount of your stuff can be stored at the dive shop but it’s not a large allowance. Please make sure you pack with these limitations in mind. 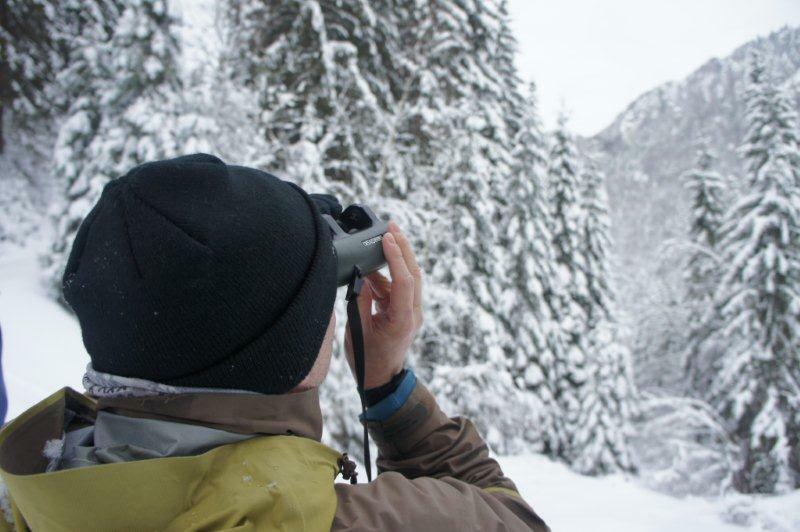 Here is the final picture update for the 2013 conservation holiday volunteering with lynx, wolves and wildcats in the Carpathian mountains of Slovakia. Well, for another year the Slovakia lynx, wolf and wildcat expedition is coming to a close :(. We have had a great time and it was sad to see slot two leave on the train to Bratislava this morning. We covered a total of 280 km, a massive effort! Slot 1 covered 120 km and 24 cells, slot 2 covered 160 km and 19 cells. Over the two weeks we collected seven samples of wolf urine, one wolf hair sample and four lynx urine samples. We managed to track the movements of both wolf and lynx through two national parks, finding four definite lynx tracks and three wolf tracks. We have put camera traps on six carcasses and in four other locations. It is best not to disturb the camera trap areas for a while now, so Tomas will check them in a few weeks for results. Watch this space for updates from Tomas in due course. 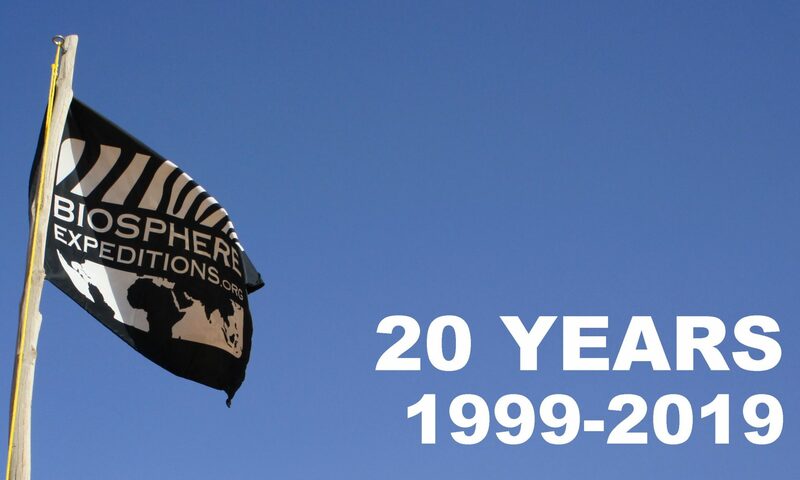 We would like to thank everyone for the effort they have put in. Remember that without you, none of these data would be collected and no reports would get written up. Next to nothing about the wolf and lynx populations in the Veľká and Mala Fatra national parks was known until only a couple of years ago. With your help and through our long-term research, we are changing this slowly over the years with the ultimate aim of reducing human-wildlife conflict and to create a sustainble future for wolves, lynx, humans and other wildlife in this beautiful part of Slovakia. 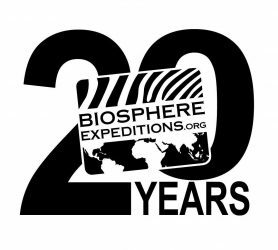 Thank you also to our local friends and helpers Franitsek and others, as well as Swarovski Optik and Land Rover for their support of the expedition. It is great to have all of us pulling in one direction together. Thanks again, have a safe trip back and we hope to see you again sometime! We are just about to head out on the last day of surveying. We all have tired legs, but we are ready for one last push! Yesterday was the most eventful day yet on the expedition with clear signs of lynx and wolf, as well as carcasses in the valleys. It seems the wolves are hungry after a week of difficult hunting in deep snow. Tomas’s group spent a gruelling day yesterday tracking a wolf pack through thick forest eventually finding a carcass lying beside as stream. 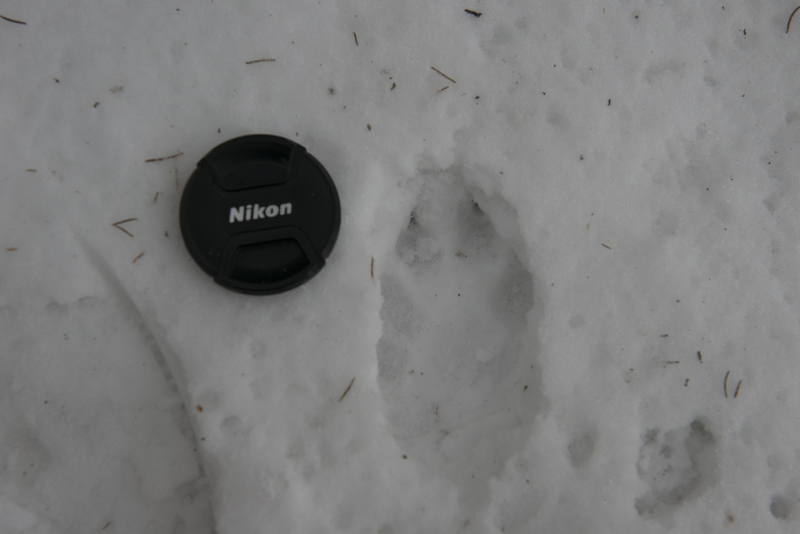 Lynx tracks were found on Wednesday and yesterday. Milos, John and Helen found lynx kill in the neighbouring Mala Fatra national park, as well as signs of wolf activity. Yesterday afternoon we were busy placing a camera trap on the carcass by the river, so we will see if the wolves re-visited it last night. Training day. Everybody found their way around the GPS, compass and the snowshoes ready for this morning when we start again with data collection. Yesterday afternoon the whole team also went on a short survey in the national park to find its feet and check a camera trap. Later in the day we swung by a local village famous for its traditional Slovak rural buildings. Minus three was the maximum temperature yesterday and it is set to get colder. This is fine with us, considering our research efforts were hampered by rain last week. After training our team up on the research gear and methodology on Sunday and Monday, we split into three snowshoe teams on Tuesday. 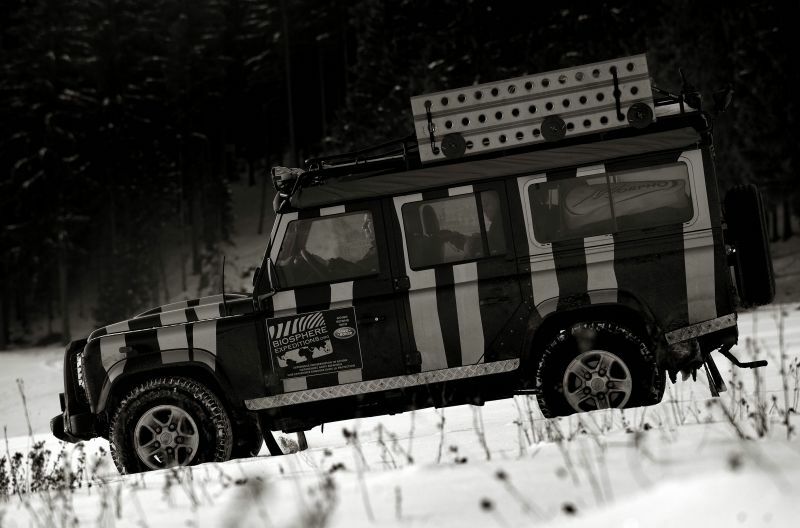 Like last year Milos took a team high up to a ridge finding two carcasses and a possible lynx track. Tomas’ team was fooled by tracks of possibly wolves or dogs – no one can tell! Tracking is really hard at the moment, though, as there is lots of fresh snow, which melts quickly as we have temperatures around zero. A little colder if it snows, a little warmer if it doesn’t. In the evening our host Frantisek served us another delicious meal and we were then treated to his international potpourri of songs on the guitar. On Wednesday we spilt up into four teams, again under difficult conditions as it startet snowing just as we left base. It’s hard to find tracks, but great to be out in this white wilderness. Watch your hosts as safe drivers, wind-challenged weather forecasters, shameless base camp promoters (with excessive use of the word “lovely” 😉 and efficient field biologists.